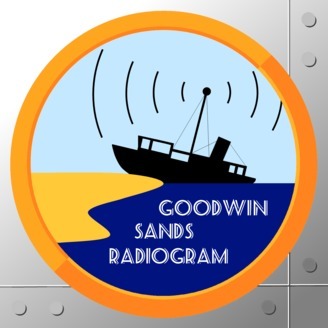 The Goodwin Sands Radiogram is a podcast featuring tales from the people of south-east Kent, England. 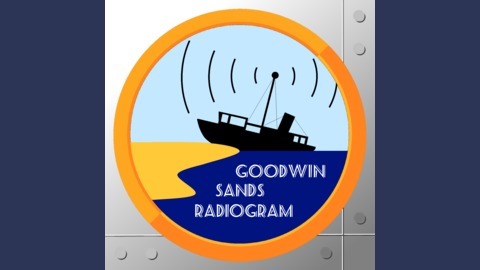 A pirate broadcast to the mainland from a wrecked vessel in the English Channel, this is beautifully hand-crafted storytelling with a twist. In a second special live edition presented from Free Range in Canterbury the Radiogram investigates journeys physical, metaphorical and psychotropic. Longer and very sweary. Episode 5: Is it in my Head?